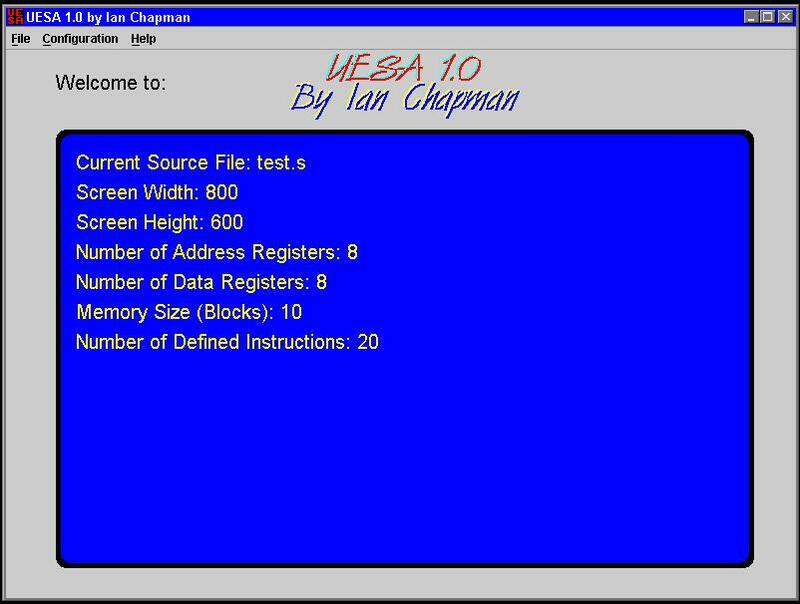 UESA was my final year project at university. It's basically a processor simulator, with a difference. 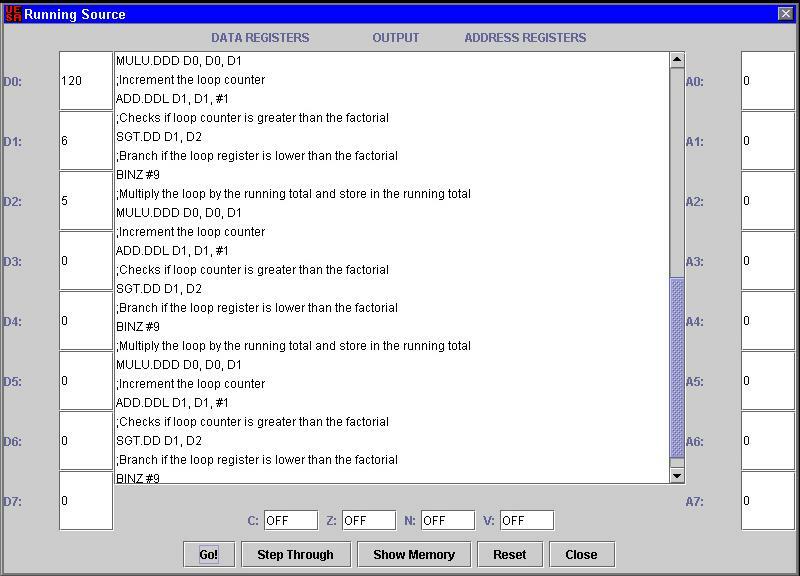 Although it's highly influenced by the Motorola 68000 processor it allows the user to configure the assembly instructions using RTL (register transfer language) as well as the number of data and address registers. 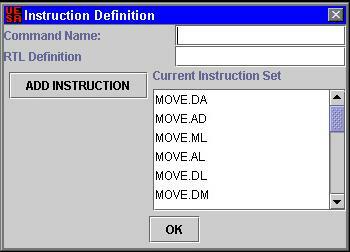 It also has basic support for CCRs (condition code registers) and memory space which can be addressed. As well as basic arithmetic operations, it also supports several addressing modes. 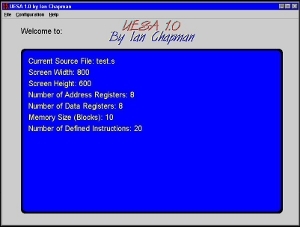 In theory you could simulate and run source code for very simple processors on it. Full technical documentation (MS Word 97) is included on how it works, as well as example assembly source code to run through the processor. Please NOTE however that the UESA was not intended to be an end-user application but merely a program to demonstrate some of my research, but you may find it useful or at least novel.